What is the best exercise to lose weight from stomach? 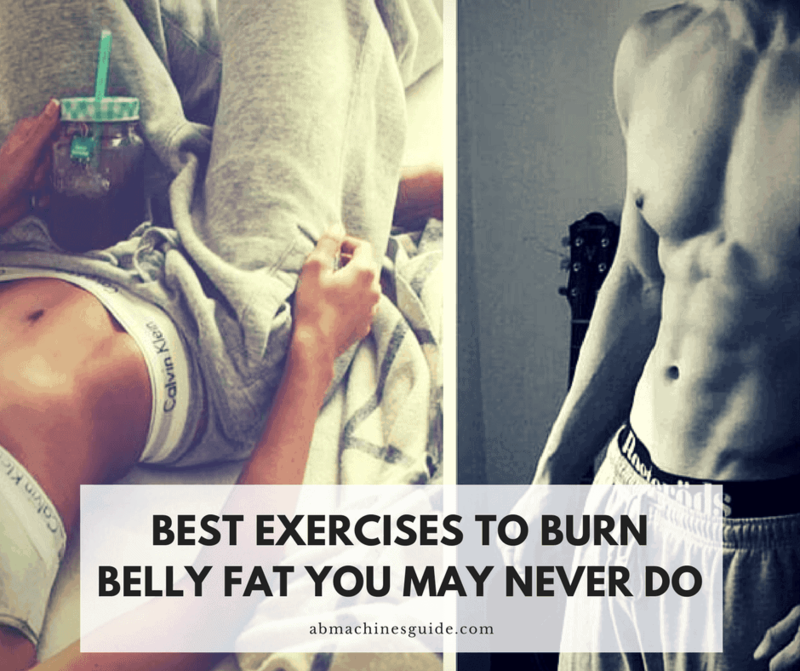 I have been asked several times about which are the best exercises to burn belly fat? Will doing hundreds of sit ups and crunches help to get rid of that stubborn fat around my tummy? In most of the cases, when I tell them these will not work at all, they are surprised. And they are even more astonished when I show them activities that are not so typical ones for working the abdomen muscles. What is the problem with most of the regular ab exercises? The main reason they do not burn belly fat is that they are only small movements that focus on only a small particular muscle group. The movements are just too small. If you want to burn calories and with that burning fat, you have to do more complex, large movements that work your entire core and other muscles. The more muscles are used during the movement; the more energy is required. To get the energy your body needs to burn more calories, and that is when the process of fat burning starts. 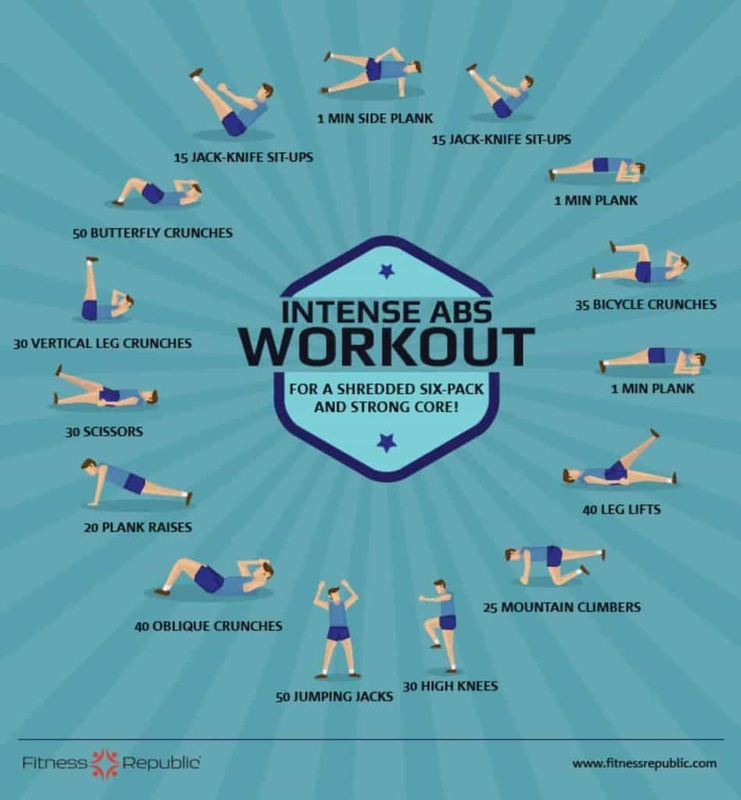 Small, isolated movements such as various crunches, sit-ups or planks are excellent to strengthen and tone the core muscles, but they will not help you to get rid of belly fat. Several people do this training all the time, and yes, they have strong abs, but they cannot see them as they are covered with body fat. What other things can help to reduce belly fat? Of course, proper nutrition is one of the most critical ones. You need to consume foods that will keep your metabolism high and provide the right nutrients (beneficial carbs, protein, etc.) for your body. Getting rid of too fatty and sugar rich foods are the first step. So if you want to lose stomach fat you have to do compound exercises, eat healthily and correctly as well as do cardio. This is a killer combo that has helped me to get a flat stomach that I dreamed about. Now let’s go back to the best exercises to lose belly fat fast. 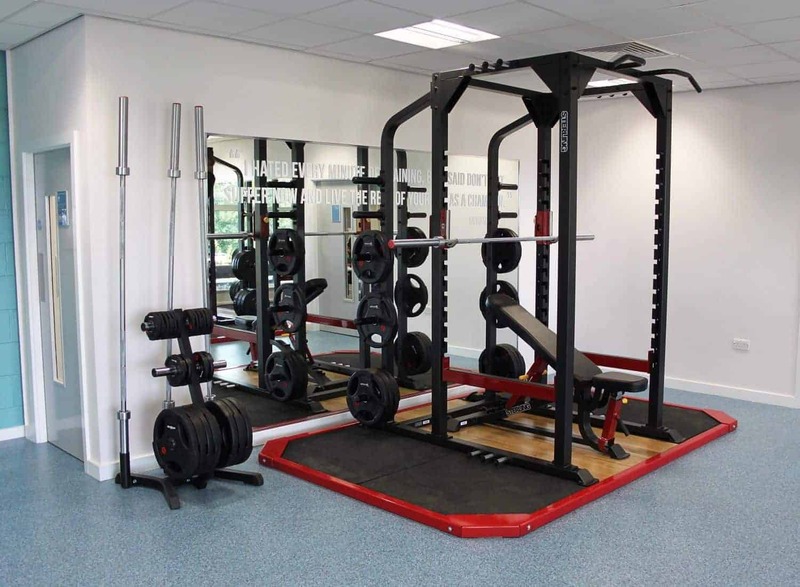 Below I collected the ones that are recommended by other fitness experts and me. This is a really tough exercise that works your entire core plus several other secondary muscles such as your legs, arms and shoulders. It is not so simple, but that is reason it works so well. Related You can find more tips and mountain climber variations here. Watch the tutorial below to see how to do it. I remember how I hated this movement at school, but now I usually do it as I get exceptional results. Burpees move all parts of the body and especially the abdominal muscles. They increase your heart rate and force your body to burn calories. I think it is among the best abdominal exercises to lose belly fat. Check below how to do this exercise to reduce belly fat. 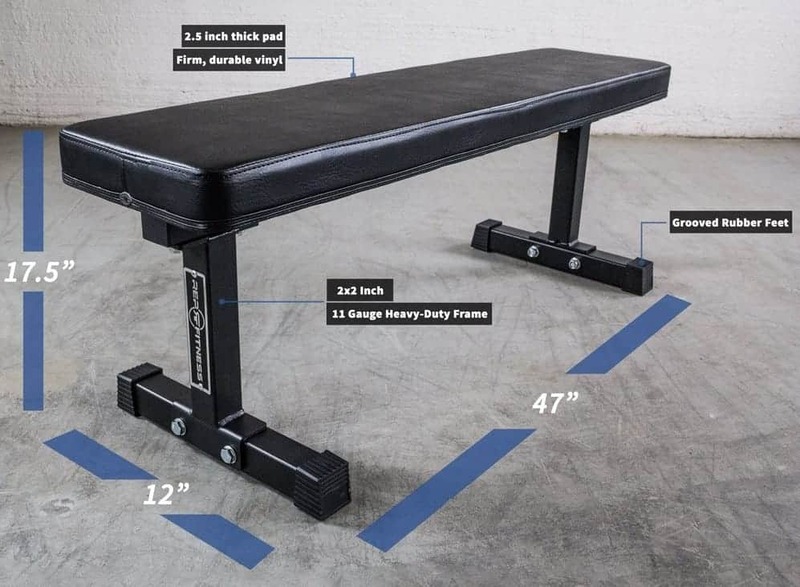 Since I started calisthenics this is the most important I do to strengthen abs and other core muscles. Hanging leg raising is maybe hard for beginners as strong back, core and arm muscles are required. If that is the case, start with hanging knee raising and leg raising one the floor. RelatedYou can find the ultimate guide to hanging leg raising here. Watch the video how to do the movement. This exercise seems to be a suitable one for working legs, but since we have to keep the balance, it strengthens all the core muscles very efficiently. 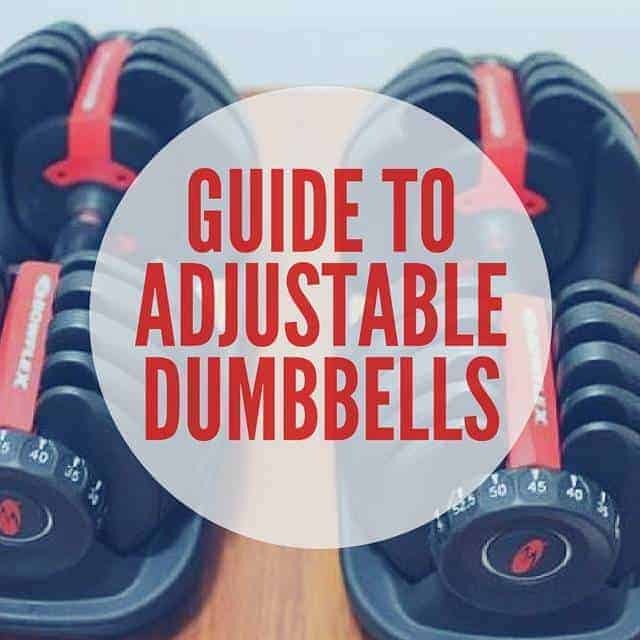 You need dumbbells, but you can start with no equipment using your own weight. Watch the video below to see how to perform this strength training move correctly. Again another typical workout for legs, but since the barbell is at the front ab and lower back muscles are used. Watch the video below to learn how you should perform it. 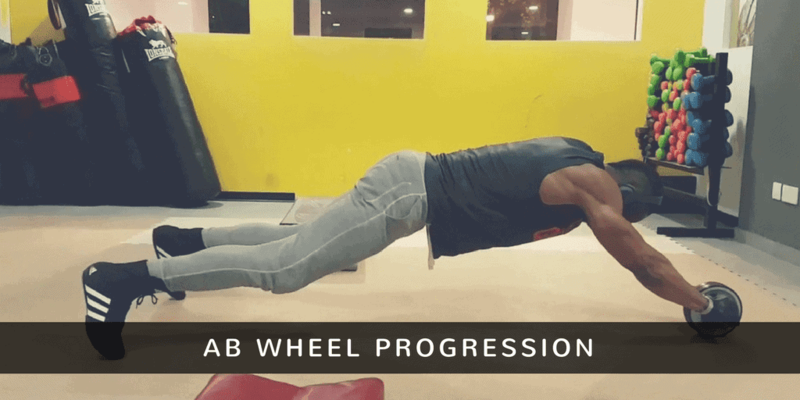 Watch how the guy’s abs work during the motion. This is one of the most compound movements which strengthen all the muscles from legs to arms, although the main muscle group is shoulders. It is ultra efficient and I think it is among the must-to-do belly fat burner exercises. Since it is not the easiest one, you must be warmed up and do it correctly to avoid injuries. I think, it is the best overall exercise. Watch do video below to learn how to do it accurately and if you are a beginner do it without weights at first simulating the movement. 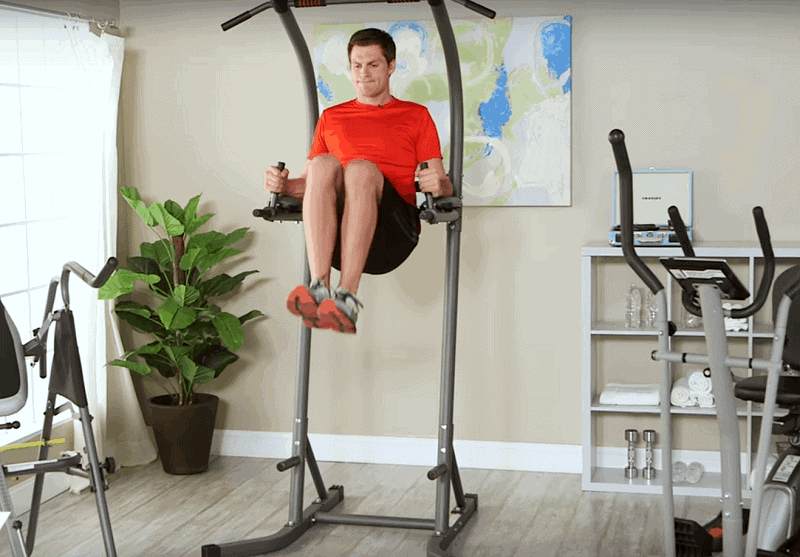 Standing ab exercises works the core from a different angle, but since we have to use our entire body, they definitely help to burn more calories than others made on the floor. Include them in your belly fat workout, you will see how powerful they are. 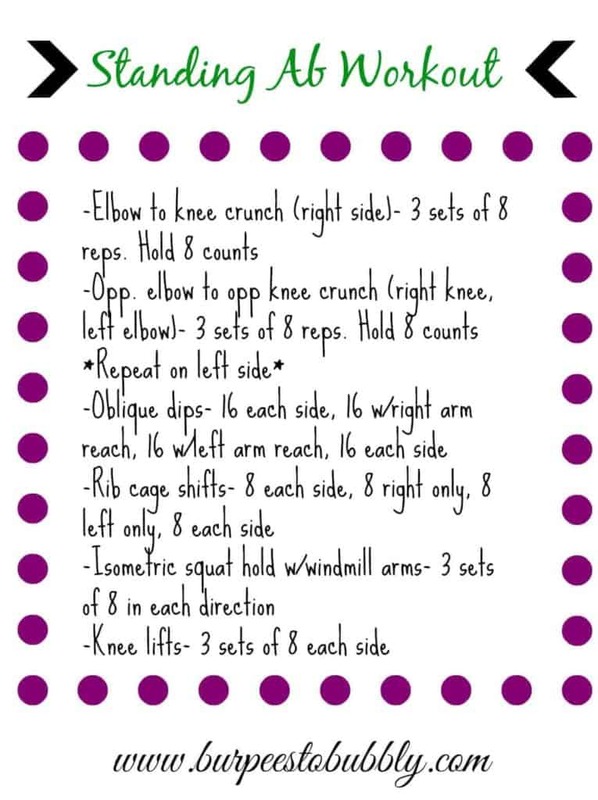 Here is a sample routine. In these sorts of routines, we combine various cardio exercises with abdominal ones. Since cardio movements boost the heart rate and move the entire body, they burn visceral fat very efficiently. Spicing them up with a few core exercises we give some extra boost for the abs. These are quick ways to burn fat. Anyway,, we call this type of training high intensity interval training or HIIT. RelatedYou can check out excellent cardio exercises to burn belly fat here. Here is sample routine with some of the mentioned exercises. In my opinion, these are the best exercises to burn belly fat, but do not forget that diet and cardio are as important. If you have more tips on how to burn stomach fat fast, please share with us below. What is the best belly fat burning machine?